Getting recognized as a top realtor in Brampton requires a strong market reputation built with dedication, hard work and a thorough understanding of the real estate market. Amrinder Mangat meets the cut since he has a strong background in the Brampton real estate markets. Amrinder Mangat, is a licensed agent at Re/Max Realty Services Inc., is a real estate industry veteran and has represented clients in hundreds of real estate transactions in the span of his career. Being a top realtor in Brampton, he is recognized as a prominent realtor in the GTA. Amarinder Mangat has earned some of the most prestigious designations at Homelife including Platinum Club Award. 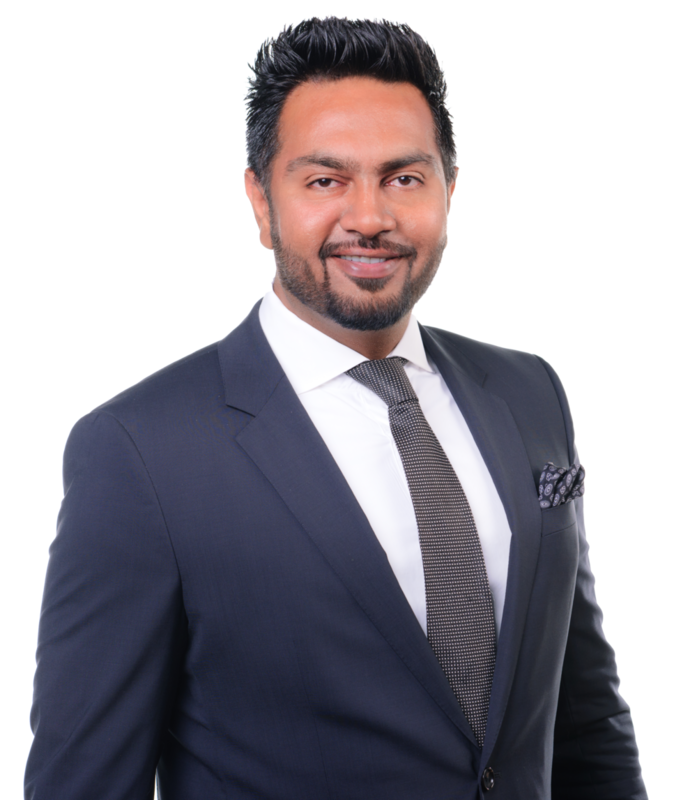 Furthermore, Mangat also received designation as the highest selling agent by a local developer in the Greater Toronto Area, who commended Mangat for his "dedication and commitment to sales excellence". 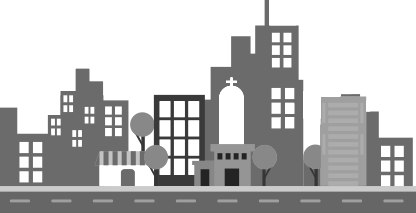 Aside from expert skills in purchasing, owning, managing, and selling property, Mangat's experience encompasses urban regional development, zoning, permits, subdivision planning, construction, custom home development, and home renovation and design. He is one of the finest real estate agents in Brampton. He brings his real-world experience to each transaction, demonstrating professionalism, creativity with a client-centred focus. 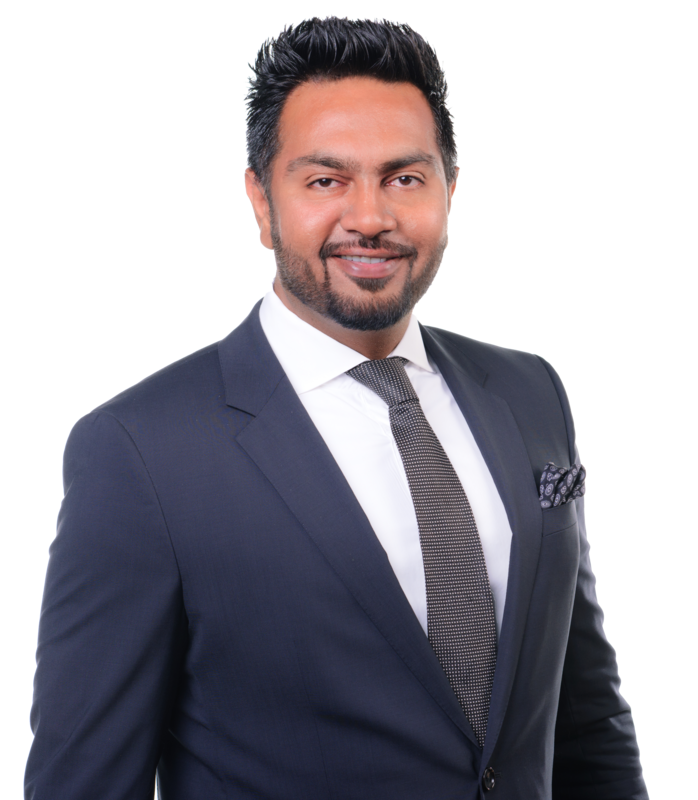 Mangat uses his extensive knowledge of the North American real estate landscape to educate his clients on property value, market trends, as well as how to diversify and add value to their investments. Mangat is an active member of the Ontario Real Estate Association, Toronto Real Estate Board, and International Real Estate Society. The competitive markets of Brampton, are dominated by Amrinder Mangat, owing to his skill dominance and brilliance.